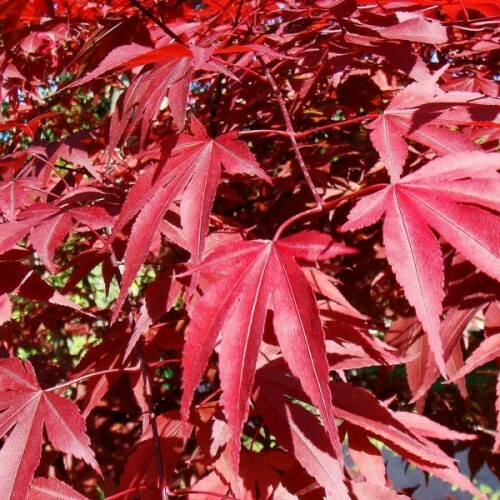 The beautiful and ubiquitous Japanese maple is a small, deciduous tree native to eastern Asia. 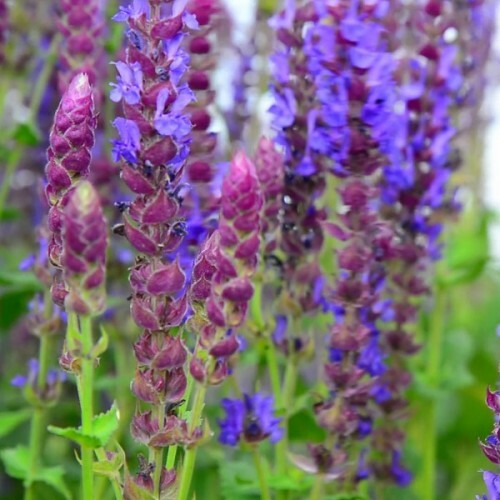 I..
English lavender is an aromatic, evergreen garden herb that thrives in summer heat and dry weath..
One of the most interesting Asian "greens" that can be grown in the UK, both the pretty leaves a.. The fragrant leaves of tarragon lend herbal sweetness to vegetables, salads and meats. As the me..
Sweet basil is commonly grown as an aromatic culinary and medicinal herb in warm temperate and tropical climates. 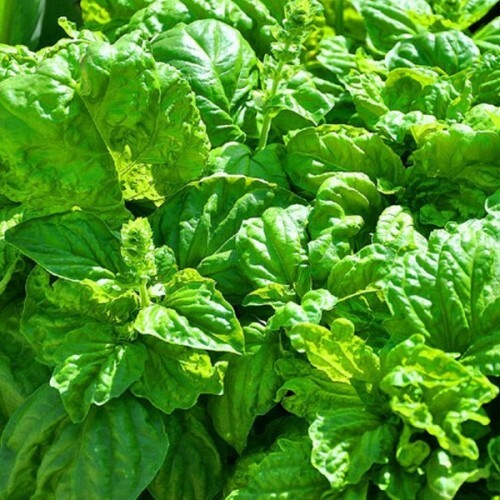 An interesting twist on th eclassic basil, the leaves have a definite lemony tang. The leaves are ovate, often puckered, flowers white, and fruits have four small nutlets, which are mucilaginous when wet. 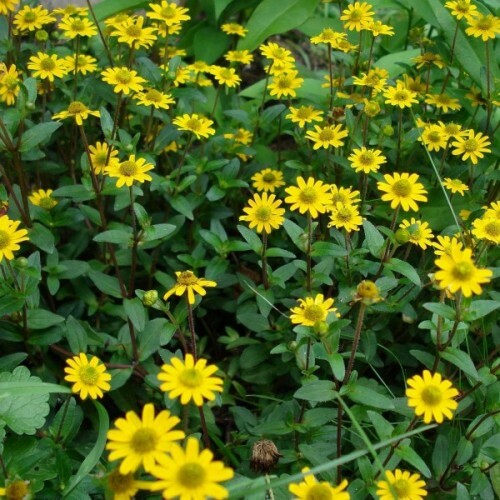 Prefers a rich light well-drained soil. Requires a sunny sheltered position if grown outdoors. Tolerates a pH in the range 5 to 8. Sweet basil is commonly grown as an aromatic culinary and medicinal herb in warm temperate and tropical climates. 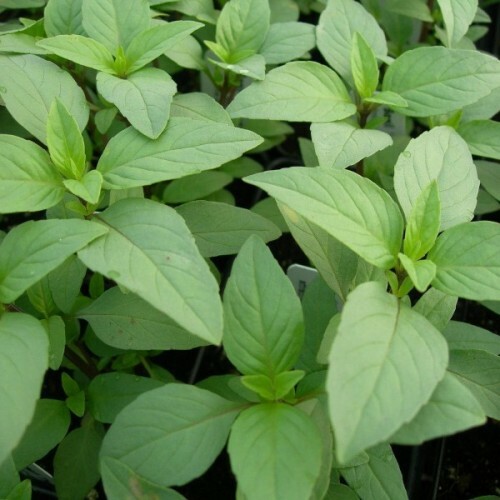 Basil is a perennial plant in the tropics, but it is frost tender and needs to be grown as a half-hardy annual in temperate zones. It requires a good hot summer in Britain if it is to do well outdoors. Sweet basil is a good companion plant for tomatoes but it grows badly with rue and sage. When grown near raspberries it can retard their fruiting. 1. Sow from all year long in trays of moist compost. In winter, ensure more daylight. 3. Keep at +15-+20C. Seedlings appear in 7-14 days. 1. Sow from May to June in a prepared seed bed. 3. 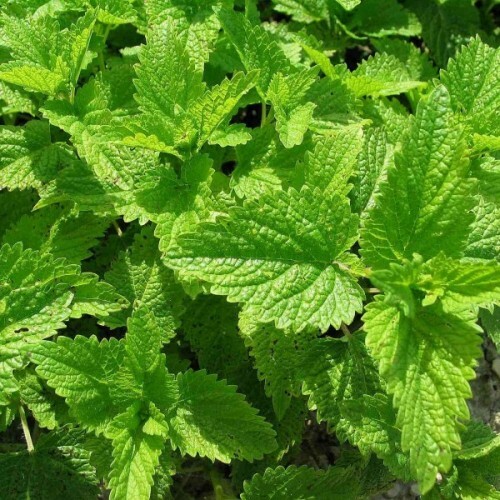 Pick leaves as required from June to November the following year. This F1 hybrid - big, double, glowing like fireworks in four different shades - yellow, orange, .. 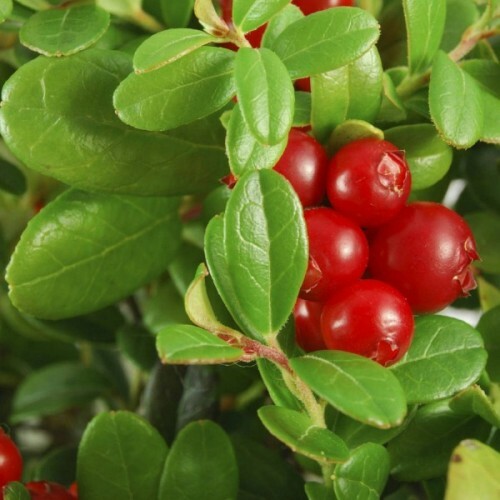 This upright deciduous shrub is notable for a display of red berries and vibrant red-purple leav.. This eastern North American cousin of black elderberry is a medium to large, fast-growing, decid..